The Elder Scrolls Online is a massively multiplayer online role-playing game that was announced in May 2012. 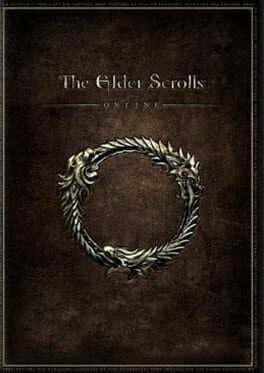 Developed by the team at ZeniMax Online Studios, The Elder Scrolls Online merges the unmatched exploration of rich worlds that the franchise is known for with the scale and social aspects of a massively multiplayer online role-playing game. An entirely new chapter of Elder Scrolls history will be revealed in this ambitious world, set a millennium before the events of Skyrim as the Daedric prince, Molag Bal, tries to pull all of Tamriel into his demonic realm. 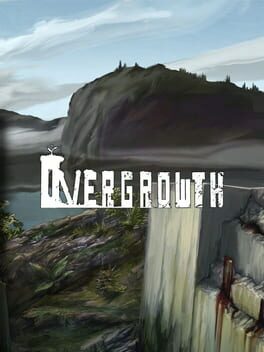 Overgrowth is a 3d action-adventure game for Mac, Windows, and Linux, being developed by the independent game studio, Wolfire Games. It is the sequel to Lugaru. Prepare to be enchanted by a world where the choices you make and the paths you choose shape your destiny. 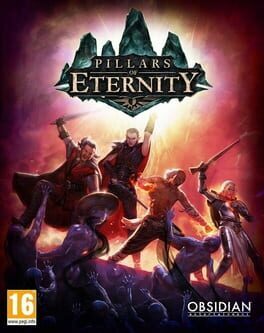 Recapture the deep sense of exploration, the joy of a pulsating adventure, and the thrill of leading your own band of companions across a new fantasy realm and into the depths of monster-infested dungeons in search of lost treasures and ancient mysteries. A passion project 10 years in the making, Ember is a homage to classic role-playing games (RPG). 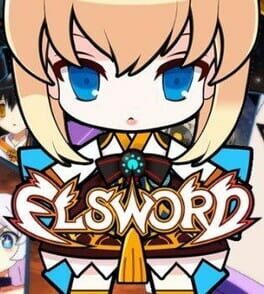 Enter the world of Ember as a resurrected “Lightbringer” summoned to protect the dying Embers as the world is on the brink of collapse. Beginning in the Deep Barrows, traverse vast environments divided between aboveground and underground realms – ranging from lush forests to dry deserts and dark abysses – to reach the City of Light. See how the story unfolds through encounters with strangers by making pivotal decisions about your own destiny. 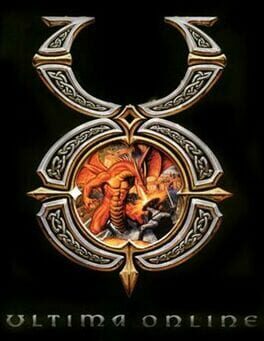 Ultima Online is the product of Richard Garriott's idea for a fantasy game involving several thousand people who can all play in a shared fantasy world. 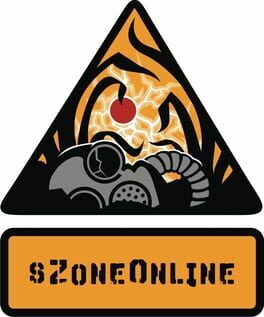 It is responsible for grandfathering the genre of the MMO, and showing the industry that MMO's were the next era of gaming. Imagine a place of wonder,where magic and technology hold equal sway, and an adventurer might just as easily wield a flintlock pistol as a flaming sword. A place where great industrial cities house castle keeps and factories, home to Dwarves, Humans, Orcs and Elves alike. A place of ancient runes and steamworks, of magic and machines, of sorcery and science. 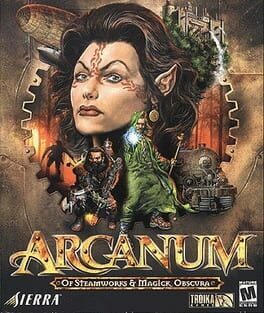 Arcanum is the first game to come from the development house Troika Games, LLC, started by former Fallout team members Tim Cain, Leonard Boyarsky, and Jason Anderson. This team takes the depth of gameplay and world-building in role-playing games to entirely new levels of realism and excitement. 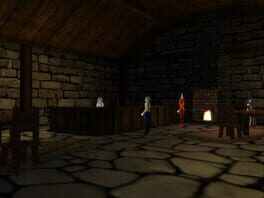 Four years have passed since the aftermath of Warcraft III: Reign of Chaos, and a great tension now smolders throughout the ravaged world of Azeroth. As the battle-worn races begin to rebuild their shattered kingdoms, new threats, both ancient and ominous, arise to plague the world once again. 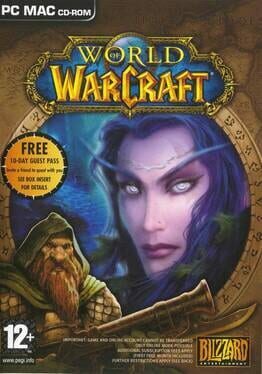 World of Warcraft is an online role-playing experience set in the award-winning Warcraft universe. Players assume the roles of Warcraft heroes as they explore, adventure, and quest across a vast world. Being "Massively Multiplayer," World of Warcraft allows thousands of players to interact within the same world. Whether adventuring together or fighting against each other in epic battles, players will form friendships, forge alliances, and compete with enemies for power and glory. A dedicated live team will create a constant stream of new adventures to undertake, lands to explore, and monsters to vanquish. 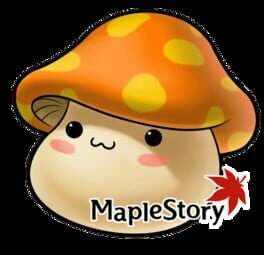 This content ensures that the game will never be the same from month to month, and will continue to offer new challenges and adventures for years to come. This game has a monthly online fee. 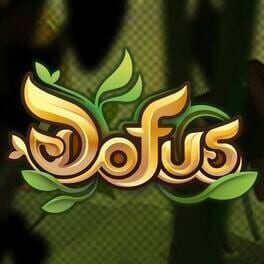 Adventure together with thousands of other players simultaneously. Explore an expansive world with miles of forests, deserts, snow-blown mountains, and other exotic lands. Join the Horde or the Alliance as one of 8 playable races. Select from 9 classes, including holy Paladins, shape-shifting Druids, powerful Warriors and Mages, demon-summoning Warlocks, and more. Encounter many familiar and new Warcraft characters and monsters. Learn the continuing story of Azeroth by completing a wide variety of challenging quests. 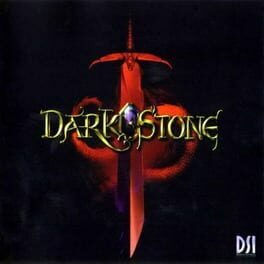 Journey through an epic world filled with dungeons of different styles and depths. Explore 6 huge capital cities, which serve as major hubs for the races inhabiting them. Practice various trade skills to help locate reagents, make and enhance custom items, acquire wealth through trade with other players, and more. Purchase tickets for travel along a number of air routes flown by creatures such as Gryphons and Wyverns. For global transportation, travel by Boat or Goblin Zeppelin. Once a certain level has been achieved, players can choose to purchase permanent personal mounts, such as Dire Wolves and Horses. Establish a guild, purchase a custom guild tabard, and promote or demote recruits to different ranks within the guild. Locate and engage other players with easy-to-use features and tools, including chat channels, friends lists, and animated and audible character expressions. Customize the game's interface via XML. Enjoy hundreds of hours of gameplay with new quests, items, and adventures every month. The Ironfist Dynasty is tottering on the brink of ruin. 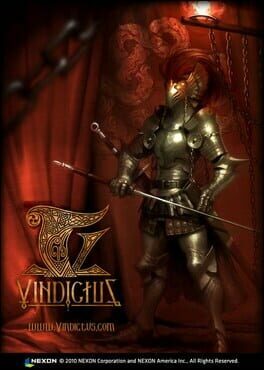 As endless calamities plague the kingdom of Enroth, evil doomsday cultists plan to overthrow child Prince Nicolai and claim the throne for their charismatic leader. Fear grips the land and the people wonder if their sovereign has lost the Mandate of Heaven - the divine right to rule. The enemies of reason are at the gate and only extraordinary heroes can stem the tide of darkness. Will you answer the call? 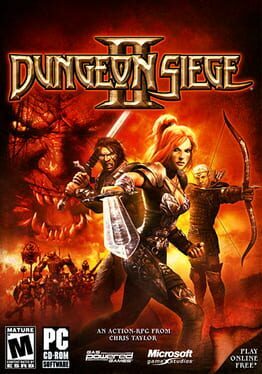 From the depths of the deepest dungeons, to the intrigues of the royal court, you will lead a band of adventurers on a dangerous journey of amazing depth and intelligence. 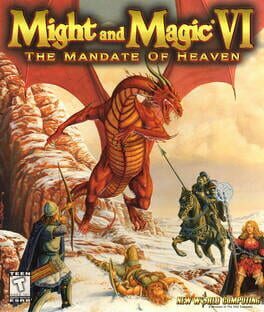 With a completely new 3D graphics engine and a non-linear adventure system, Might and Magic VI: The Mandate of Heaven brings a unique role-playing experience to life. The Elder Scrolls III: Morrowind is an open world fantasy action role-playing video game developed by Bethesda Game Studios, and published by Bethesda Softworks and Ubisoft. 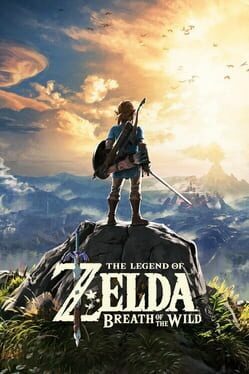 It is the third installment in The Elder Scrolls series of games, following The Elder Scrolls II: Daggerfall, and preceding The Elder Scrolls IV: Oblivion. 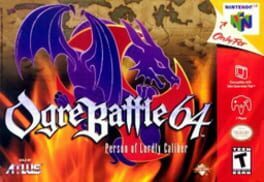 It was released in North America in 2002 for Microsoft Windows and the Xbox. 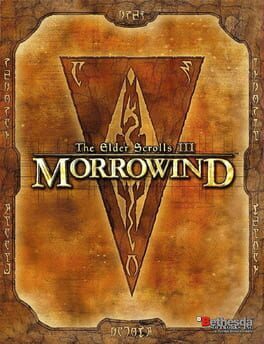 The main story takes place on Vvardenfell, an island in the Dunmer province of Morrowind, which lies in the empire of Tamriel and is far from the more civilized lands to the west and south that typified Daggerfall and Arena. The central quests concern the deity Dagoth Ur, housed within the volcanic Red Mountain, who seeks to gain power and break Morrowind free from Imperial reign.